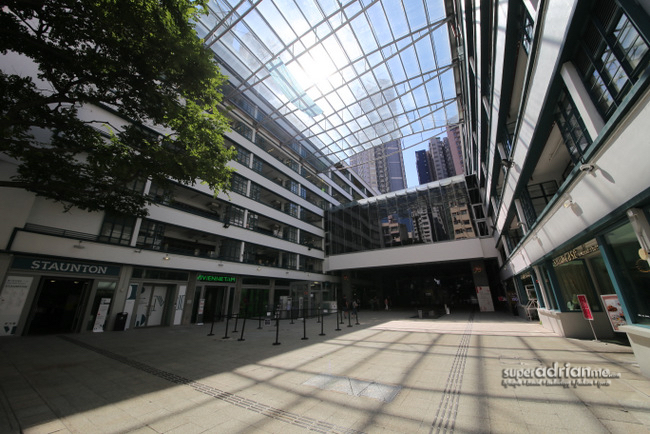 Next time you are in Hong Kong, make PMQ your must-go destination. When I made a return to Hong Kong, all I had in my mind was Dim Sum, Kee Wah Pastries and the Moomin Cafe at Harbour City. It was a cold day, and I needed somewhere to hide. I walked on and walked up a hill, and I noticed a stream of excited people, local and foreign. Backtracking them, I found my new home; PMQ. There was an exhibition. My minimal command of Mandarin had be grasping at straws as to what was going on but, really, it didn’t matter. Soon, I was taken by the huge, creative space right in front of me. Open, bright, and packed full of concept stores all around me, this was where all the youngsters hung out, where all the families came to nurture and where I could, apparently, get one of the best coffees in Hong Kong. There is always something going on at PMQ. Workshops, exhibitions and art shows Singapore had not had the chance to experience. Right now (till December), Luke Jerram has installed his internationally playing artwork – Play Me, I’m Yours, with a special collaboration with the local artists. With more than 1,400 street pianos installed worldwide, the 16 at PMQ have been specially designed by the likes of Douglas Young (of Goods of Desire, G.O.D. 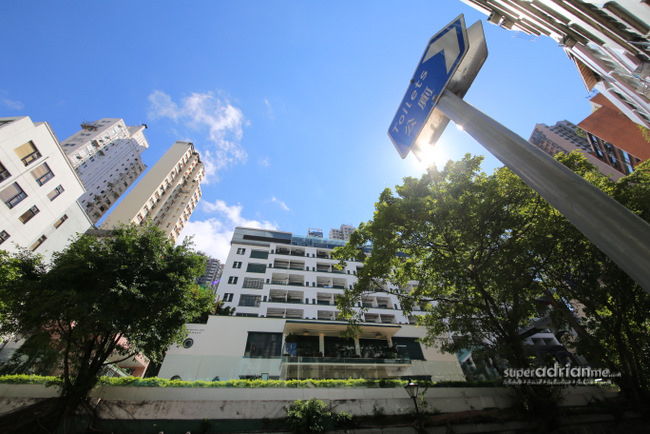 ), The Refinery, William Tang, Chailie Ho and so on. They look amazing. Some of them have taken the East-meets-West theme by fusing the Western instrument with traditional Chinese opera; street food stalls; street bills – all expressing a unique yet familiar story of Hong Kong. Best part of all? You are the musician. Everyone is invited to play and enjoy the pianos, sharing a little music, a little art and a little connection to the people of Hong Kong and those who came to visit. Just floors after floors of boutiques housing the best of the local art scene in Hong Kong. Every shop has a surprise and every piece has a story to tell. 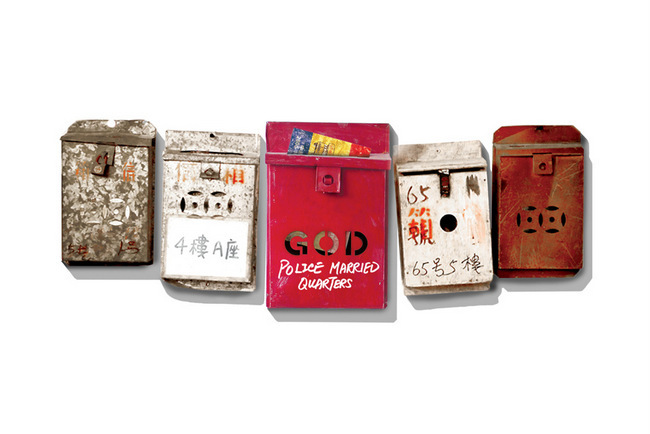 Goods Of Desire by Douglas Young and Benjamin Lau is located at Staunton / GF / SG09 – SG11 of PMQ. And, now that Goods Of Desire is no longer in Singapore. 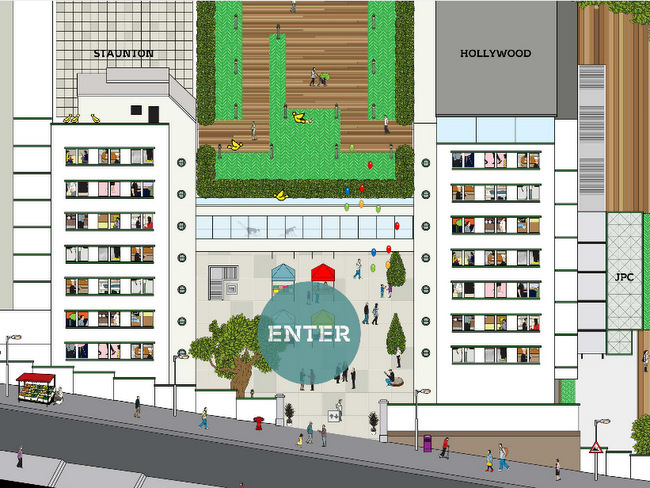 We will have to make our way to their store over on the first floor of PMQ (it is hard to miss its iconic red logo). Bring home a piece of Hong Kong, in the form of a cushion cover, chopsticks, candles and, even, some of their slogan tees. 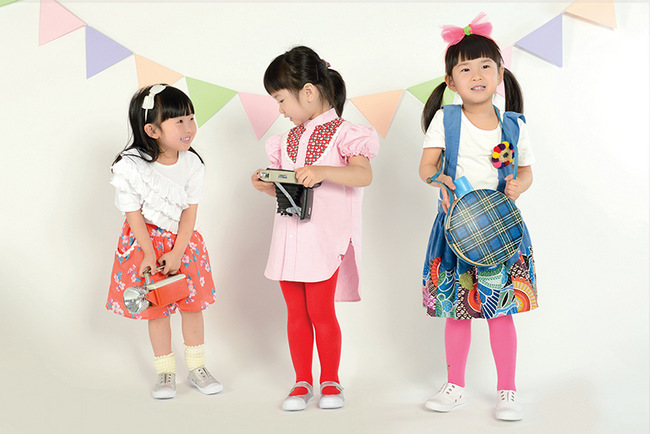 Hailey’s for Kids is located at hashtag, Hollywood / 4F / H408 at PMQ. Hoiming is found along with Hailey’s at Hashtag. The shop is located at hashtag, Hollywood / 4F / H408 at PMQ. If you remember me gushing about the adorable emoji-inspired totes available at In Good Company and want more, then you should be heading over to hashtag. 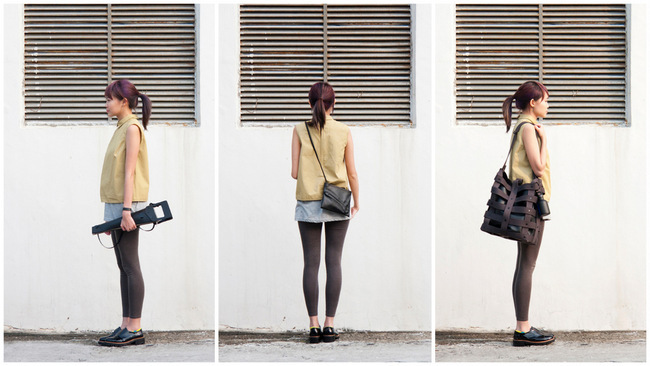 Founded by Baldwin Pui and Kelly Sin, they present two different concepts – Hailey’s and Hoiming. Fruity Pearls Short Neckpiece- White Gold-plated Silver with Fresh Water Pearls from Obellery. 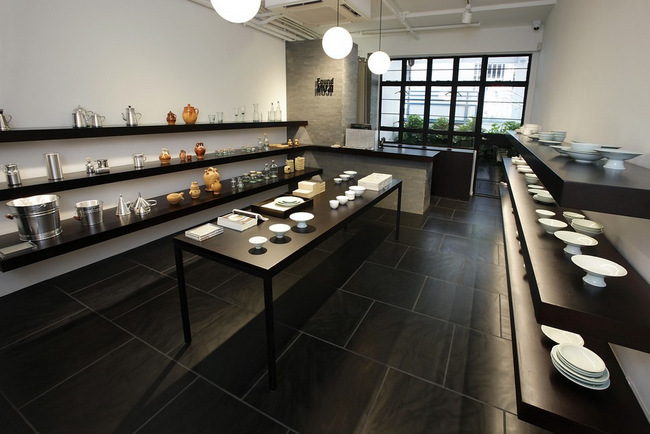 There’s also Obellery – Contemporary Jewellery Studio founded by Hugo Yeung and Belinda Chang. 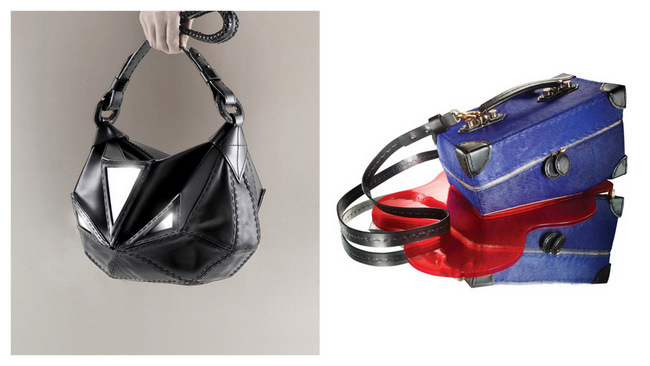 Their simplistic yet innovative pieces caught my eye immediately. It is stunning without being too over the top. It adds a distinct air of modern elegance, which seems to pair well with everything in your wardrobe. I adore them. I am barely scratching the surface of what PMQ has to offer. There’s also Found MUJI, an amazing concept store by MUJI where they use various raw materials and traditional technology to remake goods that fit into modern life. Get industrial with POMCH, located at Staunton / 2F / S204. 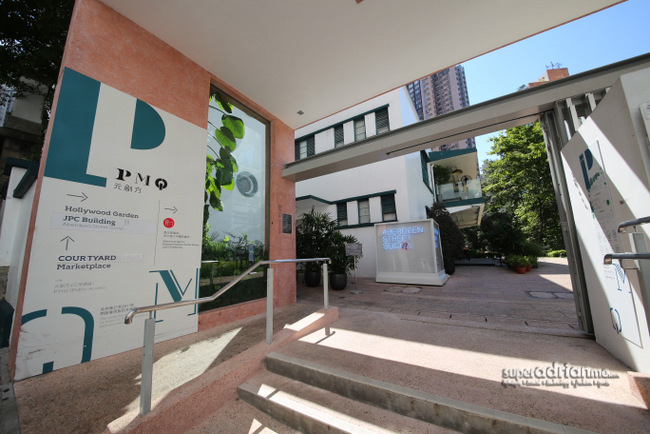 When you are headed to Hong Kong for your next holiday, remember to put PMQ on your list of places to go. You won’t regret it. Just remember to put aside at least a whole day to full explore this lovely space, and then chill out at Cafe Life before heading back.